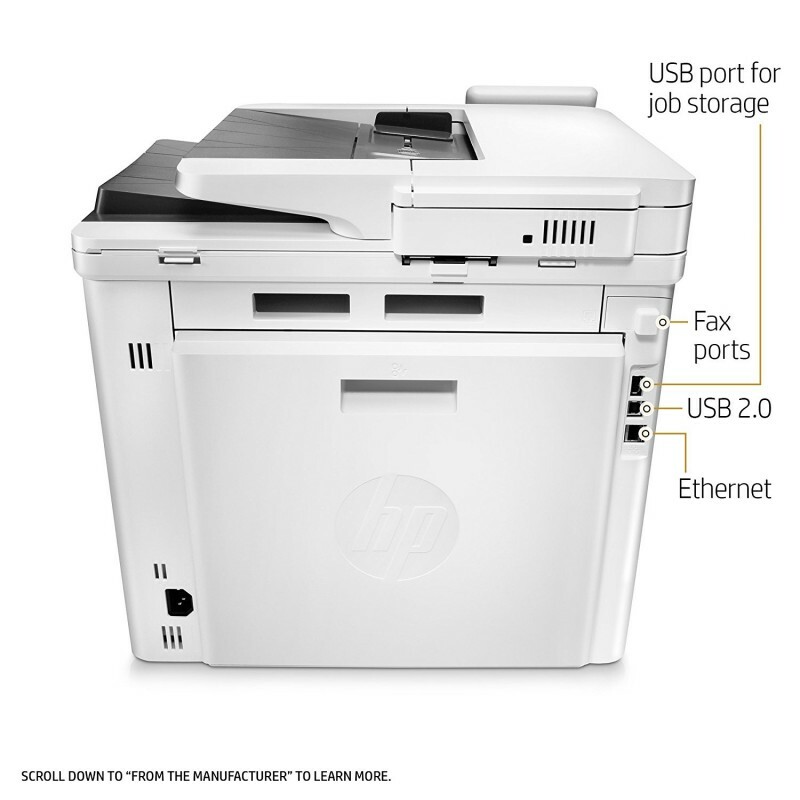 Take ordering supplies off your to-do list. 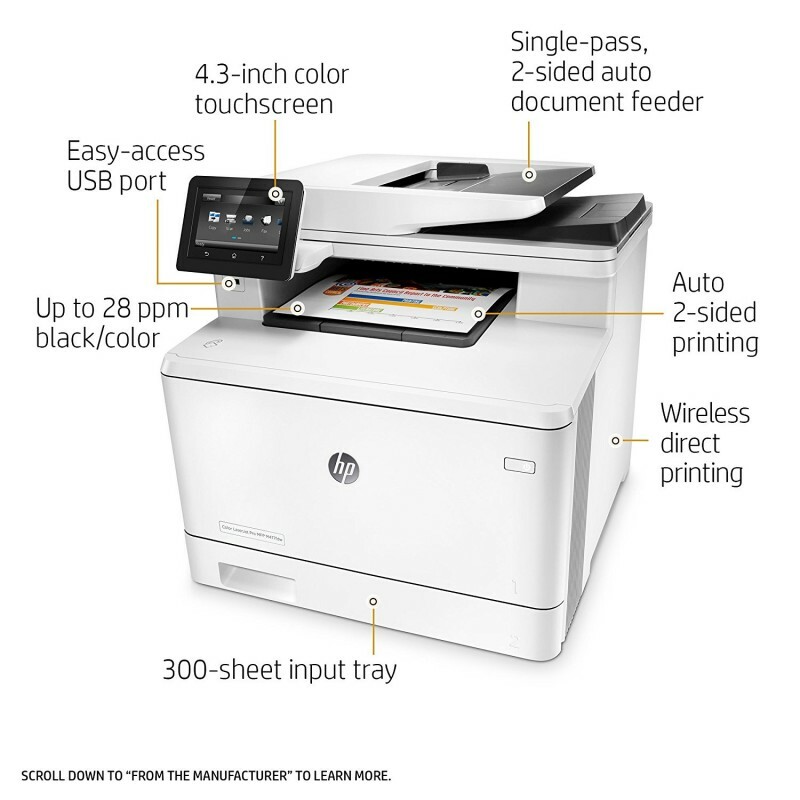 Now your printer can automatically reorder your ink and toner via Smart Ordering with Auto Restock. 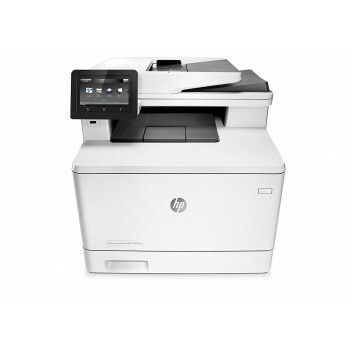 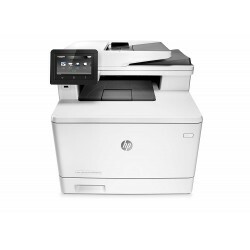 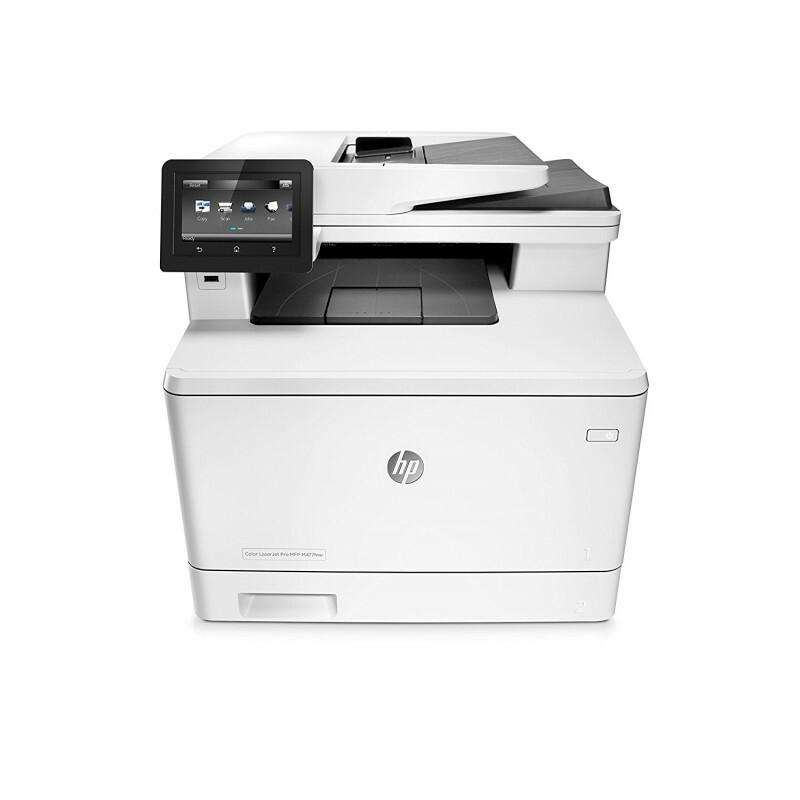 Speed through more tasks with the HP Color LaserJet Pro MFP M477fdw Printer and keep data protected.